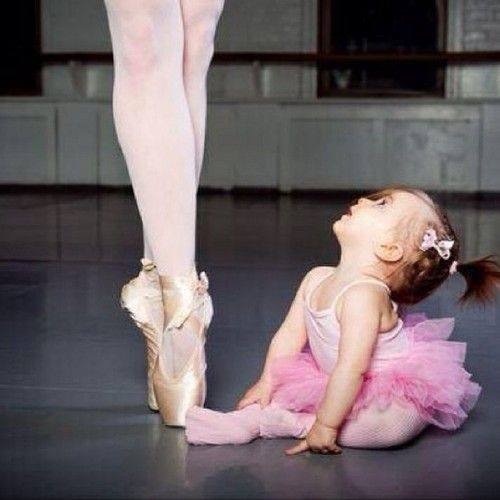 When I was growing up, we all wanted to be ballerinas. Ballet lessons, music lessons, and dance lessons were a very big part of my growing up years. I remember taking a ballet class with my friend Carol. Both of us quite sure we would be the next great Ballerinas. Standing up straight, hands and feet in first, first position, then on through the rest of our exercises. We were quite serious in our minds imagery. Ballet at its best. 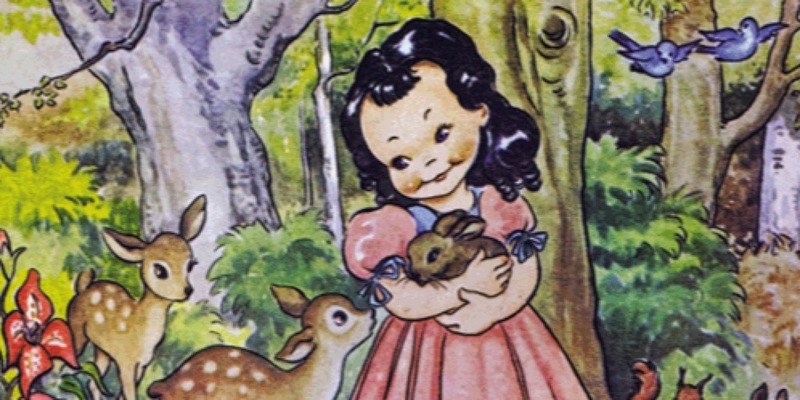 But as little girls often do, our dreams and aspirations would run far ahead of our, delicately said, talent. We had long legs and wispy bodies. But somewhere in the mix of things, at least I was left wanting. Giggles and playulness seemed more important than the real discipline that was required to progress ahead. So somewhere I my early youth I put away my ballet shoes and started dreaming another dream for my future. When my babies were little I went back into these wonderful memories. 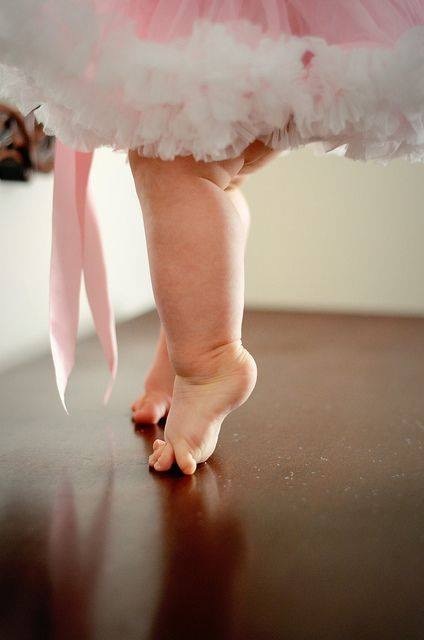 At very young ages they were given the ballet shoes, and lessons to see if they would grab onto the Ballerina dream. We might have made it to two lessons. Nothing about it seemed the least bit tempting to their young minds. But, a new sport for girls, even little girls was being talked about, soccer. I did not have to convince or drag them to go to lessons. They led the way. All talk became soccer talk. I was disappointed that the ballerina dream was not for them. Sitting on the sidelines watching the girls play I realized how similar the two could be. They were like graceful gazelles running up and down the field. Feet and arms always on point,ready for action. Now I am the Grandmother. Skyelar is still a toddler. I wonder what “twinkle toes” dreams she will have.